This coat is insanely gorgeous! Love, love love! I adore the look of a fully black outfit . Its beyond chic to me and you always pull that off, too. I wish I was the owner of this marvellous coat! Cindy you rock black outfits amazingly! this coat just looks great anytime !!! 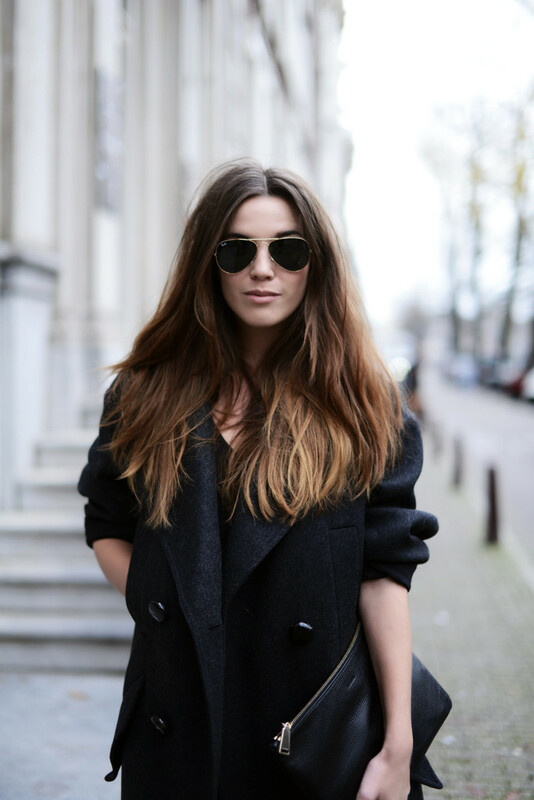 Perfect style, love your coat! Realy great! Amazing total black look. Love the coat and the boots. The coat is super gorgeous! Which size of the coat you bought? The sizes runs normal? This oversize coat is so beautiful, and I love it with leather pants! Wat een mooie foto’s zeg! Love the coat! Great look! totally in love with that look! That coat is so so beautiful! wauw, je foto’s zijn zo mooi! you’re still looking great in this coat! Supermooi, dat één na laatste shot is gaaf, zeg! Wat een mooie jas en schoenen zijn het toch! Such a beautiful and classic look. Lovely coat! Prachtige jas van Isabel Marant ! love, love love the coat! Prachtige jas, mooie foto’s ! echt super mooie outfit, stijlvol! Hi there, I wasn’t able to find that beautiful coat at H&M. I am from Toronto…any advice on where I could find it? Die Isabel pour H&M stukken zijn echt voor jou gemaakt en de clutch blijft een topper, staat je super! Amazing look. Not only the coat is insanely gorgeous, but this whole combination is just great. Who said black was ever to black? Great look!! Amazing coat and boots! !